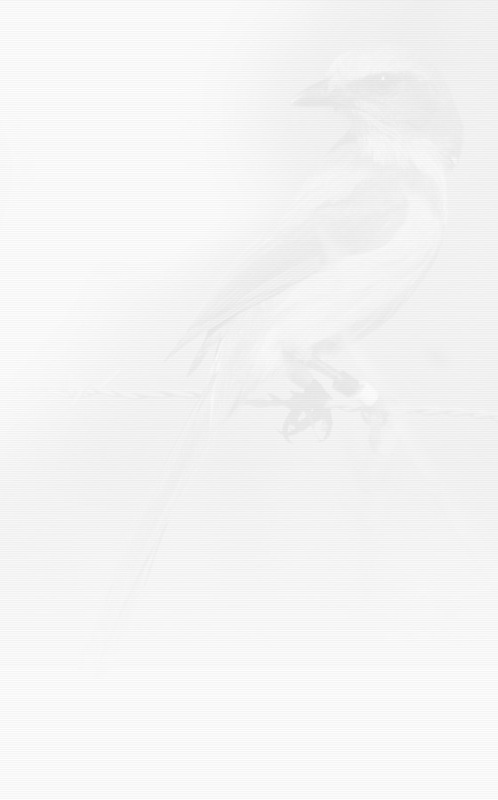 Visitors come from all over the world for a glimpse of the Florida Scrub-jay, and other threatened species of flora and fauna. 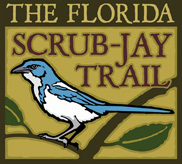 Your experience while visiting The Florida Scrub-Jay Trail is very important to us and we would like everyone to have the opportunity to enjoy its' beauty. Due to our efforts to protect and preserve this delicate balance, no dogs are allowed.